Chickering School is a place where children learn, laugh, grow, care and make a difference. The fifth grade started blogging this year! Each class got a few lessons with Mr. Harte on how to make your blog, for example: a lesson on how to comment on other’s blogs, and a few more. 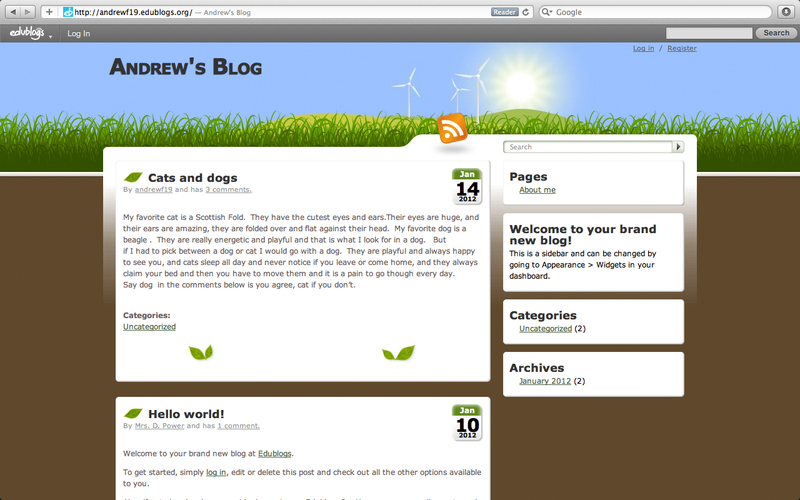 The best part about blogs is that you can personalize them, put how you feel, and other things. 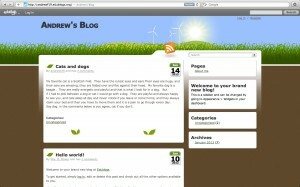 When you personalize your blog, you use Widgets, Themes, and other things. Here are some respones to our interview questions. When we asked our question “Do you like blogging?”, Mrs. Power, our teacher, said she “loves blogging, is new to blogging, and thinks it will be fun”. Other students in Mrs. Power’s class said, “It gives you a chance to write about your opinion of things and personal ideas”, “yes, it gives you a chance to tell people what’s on your mind, and it is fun to make comments, making the blog, making posts, and posting pictures” [but not of ourselves], and “yes, I think it is fun”. Also when we asked our question “Do you think blogging is a good idea?”, Mrs. Power said “It is a great idea and students get to respond to classmates.” Other students said ” I think it is a time to learn to socialize on the web”, “yes, it gives students a place to express their ideas”, and “you get to tell about your life [at school]”. We asked the students what inspires them to write on their blog. Students said things that interest them such as “a bird called Cassowary”, “my random thoughts”, “Boston sports teams” are a few examples. We think blogging is also a good idea because you can comment on other blogs and receive helpful ideas to help you write your next blog post. We also think that blogging is a good idea because there are many reasons to blog like to express your ideas, to convince people to do right things, and other things. Soon we may start using our blogs to communicate with other schools around the world and we could comment on each others blogs. Q. How did you find our China friends? Q. Do you like blogging, and why? Q. How often do you blog?, how much do you do? Q. How would you feel if your blog got deleted?, can you say more? Q. From one to ten, how would you rate your blog? Q. What is the main topic of your blog? school officials shall be held responsible in any civil or criminal action for any expression made or published by the students."